It’s summer break and that means it is time to do some fun activities with the kids. 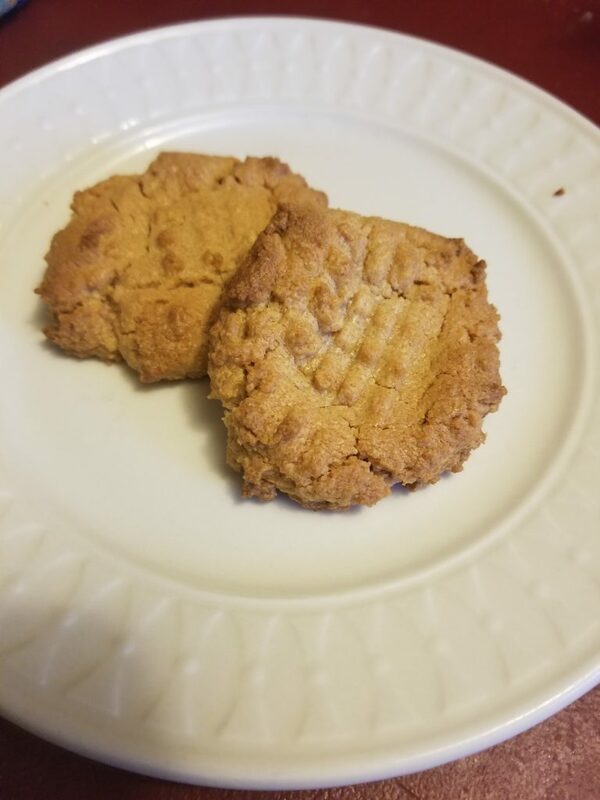 I had a craving for some cookies and didn’t have the ingredients for my favorite Gooey Butter Cookies. Honestly, I didn’t have much in the cupboard at all! 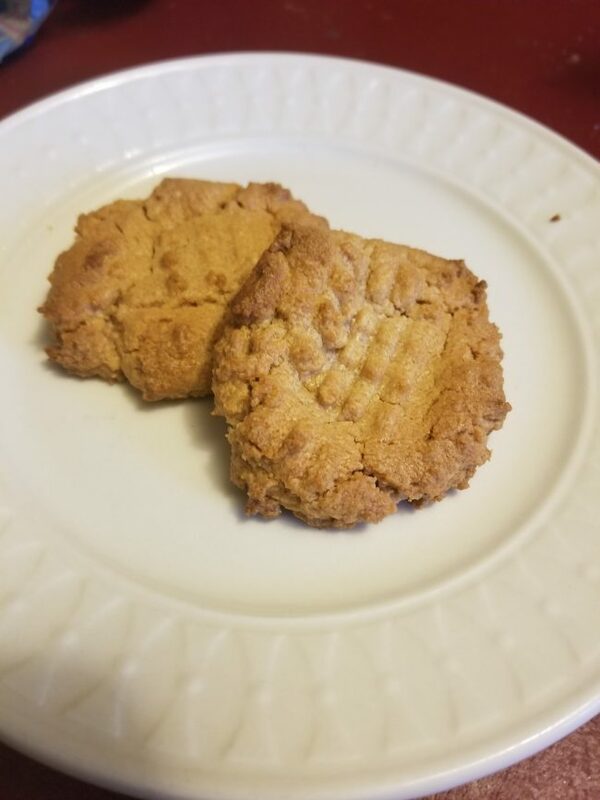 That meant there was only one thing I had on my mind… 3 Ingredient Peanut Butter Cookies. Not only are they easy and the kids can help, but they are so good that they would be a big hit! Give them a try! Some things you may need for this recipe are a baking sheet, silicone mat for baking, or cookie cooler racks. Give these a try and let me know what you think! They were delicious and the kids were ecstatic to make cookies. Easy cleanup too with only one bowl plus the baking trays!